Capt. 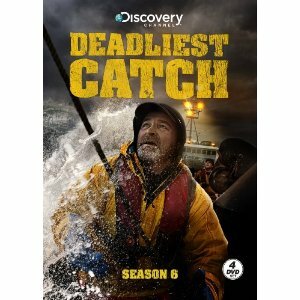 Johnathan leaves the Time Bandit for warmer waters, but a phone call home brings heartache to Jake Anderson as he learns disturbing details about his father’s disappearance. After the the Cornelia Marie pulls into port for an off-load, askipper pays a tragic price for his hard living ways.